(verb): short for celebration, the act in which a hockey player expresses their pure joy and excitement after scoring a goal and/or winning a big game. Thanks for stopping by the home of Celly Hard Apparel. 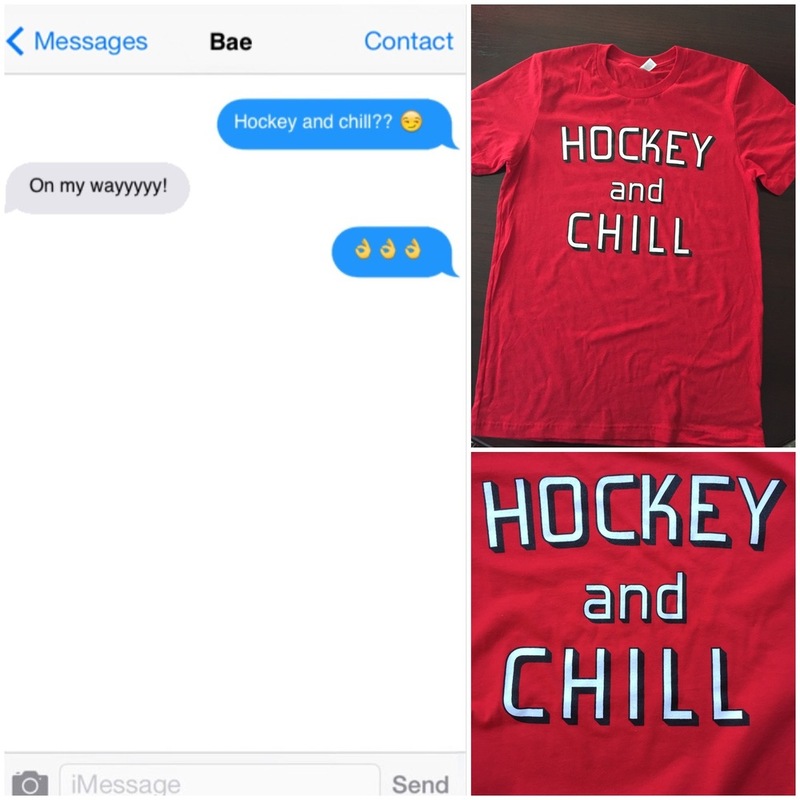 We pride ourselves on providing the hockey community with quality hockey inspired clothing at a quality price, without compromising style or comfort.